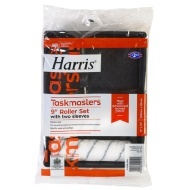 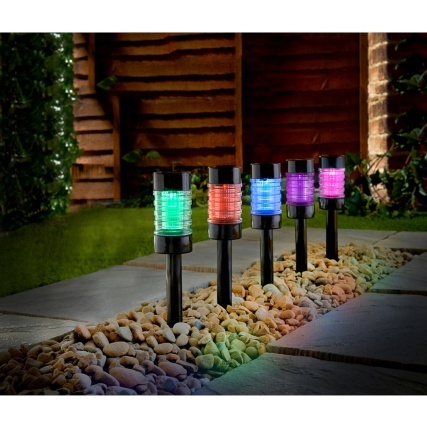 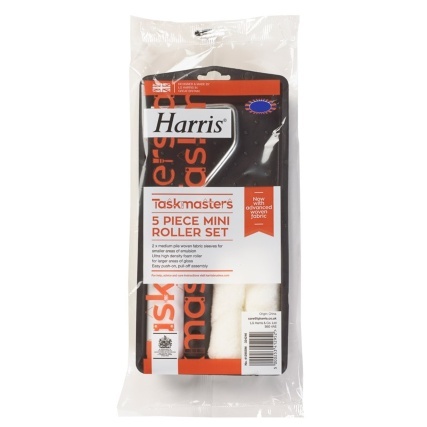 Harris Taskmasters Mini Roller Set. 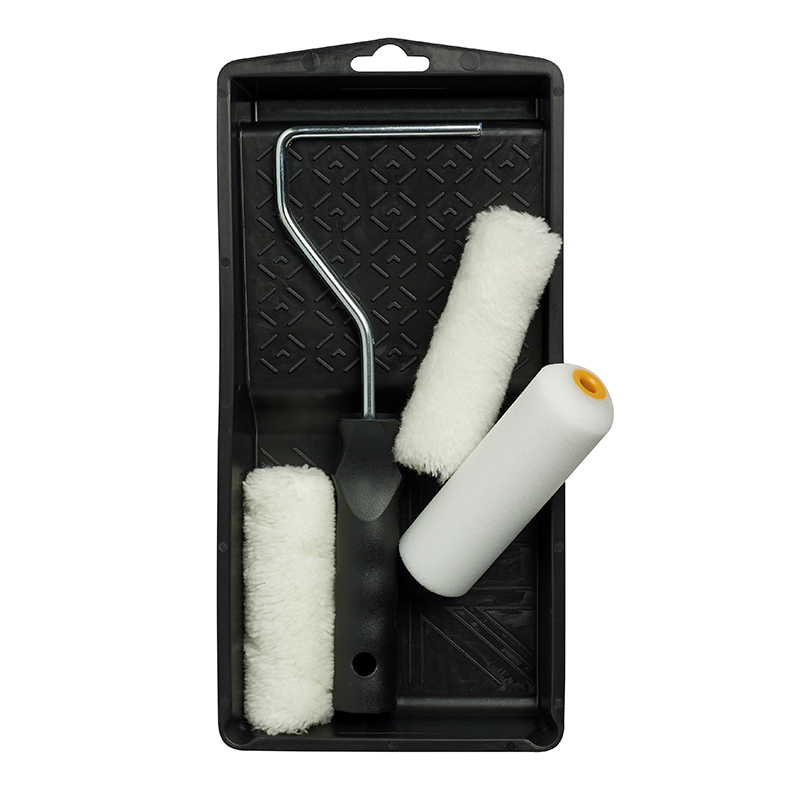 Medium pile roller for emulsion and high density foam roller for gloss. 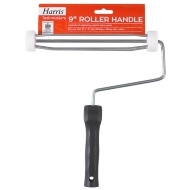 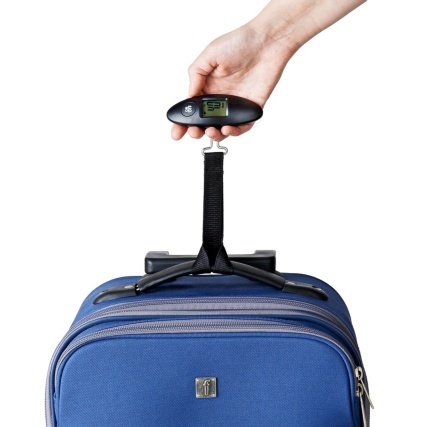 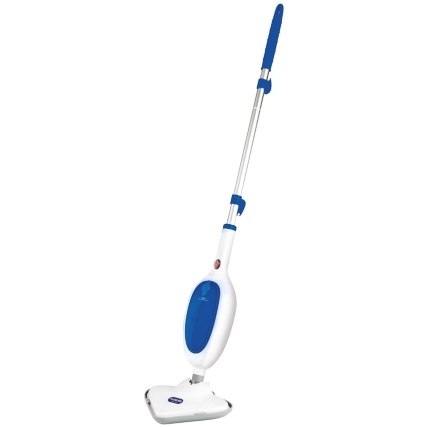 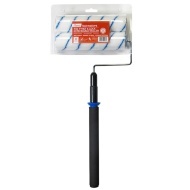 Easy push-on, pull-off assembly - ideal for all types of painting tasks.